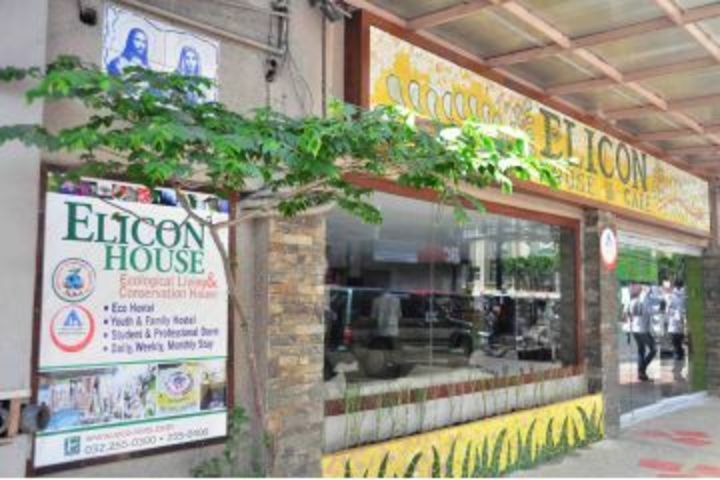 Elicon House is located in the heart of the mid-town area of Cebu and is just a short journey to any downtown or uptown Cebu destination. 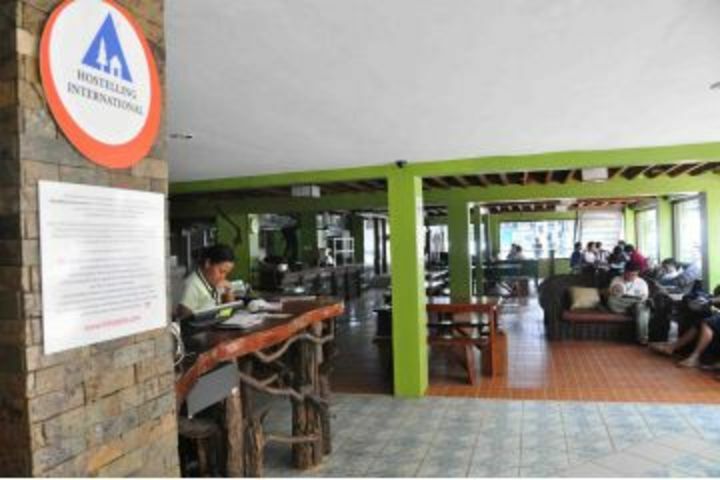 Built in 1972 and renovated in 2006, Elicon House provides guests with a safe and wholesome midtown base to explore Cebu. 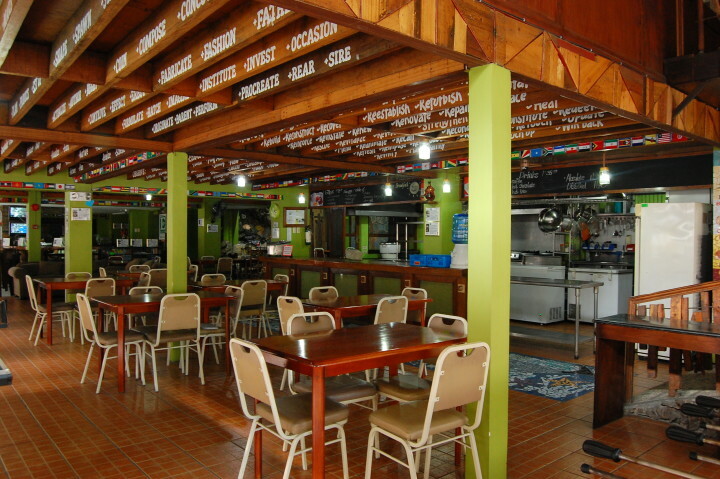 This modern hostel is a favourite among traveling families, students on tour, traveling salesmen, and international backpackers because of its accessibility, warm friendly service and very reasonable rates. 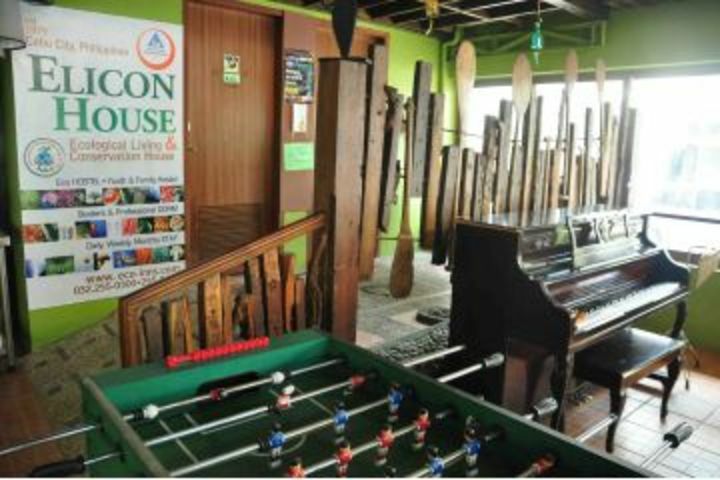 Elicon House has 42 guest rooms and facilities include; an Internet café, air conditioning, car parking, luggage room and ping pong table. 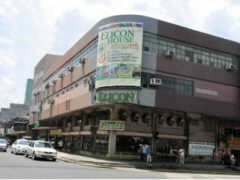 Elicon is just around the corner from the University of San Carlos. The Santo Rosario Church, E- Mall (Elizabeth Mall) and the south bus terminal are within walking distance. Elicon is quite accessible to public transit and is just a short journey or taxi ride from any downtown or uptown Cebu destination. La situation: près du centre historique et Bd Osmena, sur un grand carrefour avec tous les commerces, restaurants et facilités du transport (l'aéroport accessible par bus et jeepney). La sécurité, la propreté de la chambre simple, petite mais suffisante, avec salle de bain, clim et télé. 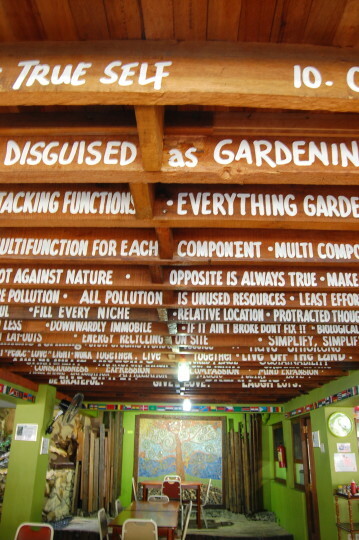 Very friendly and helpful staff, most of whom spoke very good English. Food was good. 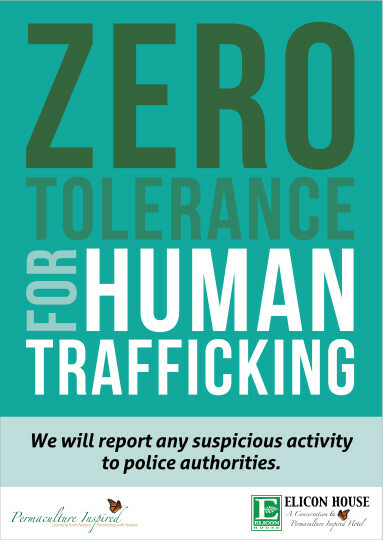 The hostel is 5 blocks away from the South Bus Terminal. The North Bus Terminal is about 2.5km away. 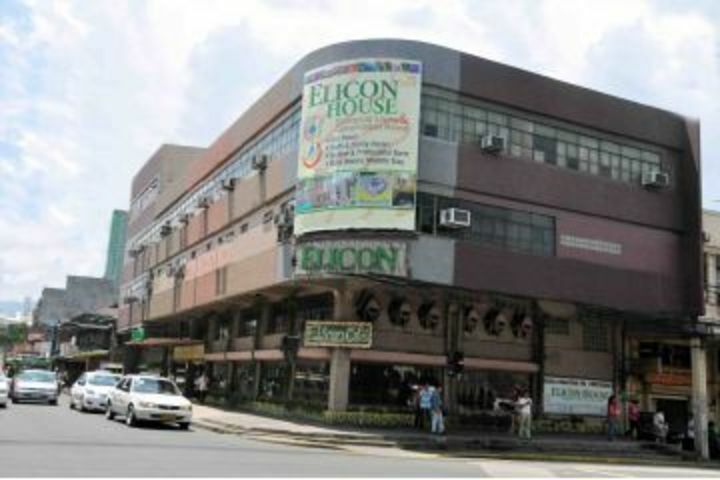 Elicon House is a few minutes away from the Fuente Osmena rotunda and mid-town Cebu City shops. It is a good hostel to stay in during the annual "Sinulog Festival" because it is located on the parade route and just a few minutes away from the grandstand inside the Cebu City Sports Center. Elicon House is diagonally across the University of San Carlos-main campus. The area caters to lots of students who frequent the schools that are located in the area. Economy transportation food internet access laundry and other services are readily available in the area. Private Paid Parking is available in the area but these are located a short walking distance from Elicon House.